The recall is over a potential fault where the clutch cable may contact the main wiring harness cover and damage the wiring, leading to a loss of electrical power. Triumph Motorcycles USA is recalling more than 12,000 motorcycles for a potential fault, where the clutch cable may come in contact with the wiring harness, causing loss of electrical power. As many as 12,654 motorcycles are likely to be affected by the recall, and spans across Triumph modern classic models. 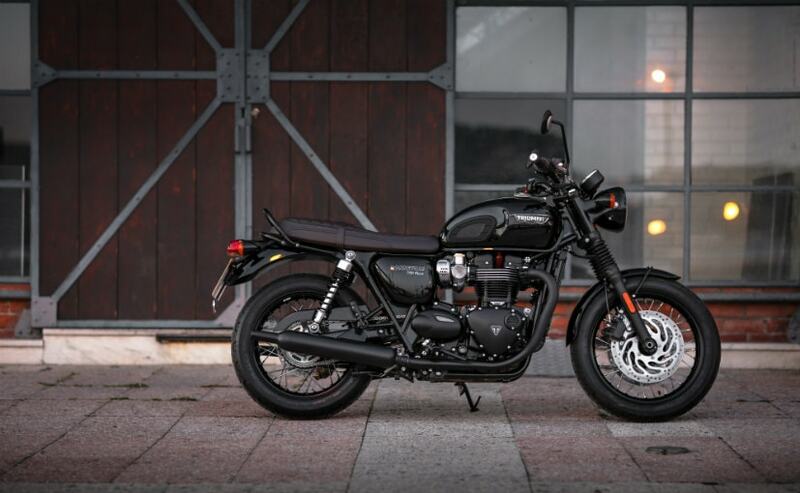 The affected models are 2016-2019 Triumph Bonneville T120 and Bonneville T120 Black, 2017-2019 Bonneville T100 and T100 Black, 2017-2018 Street Cup and Street Scrambler, and 2016-2018 Street Twin motorcycles. According to the National Highway Traffic Safety Administration (NHTSA), clutch cable may contact the main harness cover and cause damage to wiring within the main harness, and lead to a loss of electrical power to various electrical circuits. Triumph will notify owners of the affected motorcycles, and dealers will replace the original securing guide for the clutch cable and main harness with an updated one, free of charge. Owners may also get in touch with Triumph dealerships directly, or with Triumph customer service to check if their motorcycles are affected by the latest recall. So far, the recall has been issued only in the US for the affected motorcycles, and there's no update yet if any bikes in India are likely to be affected by the same issue. If you're a Triumph owner, the official Triumph website does have a provision for checking your VIN (vehicle identification number) to see if that particular motorcycle is under recall. The Triumph modern classic range is the most popular range of motorcycles from the British motorcycle brand globally. As much as 60-70 per cent of Triumph Motorcycles' sales across the world come from the modern classic range in the Bonneville family. 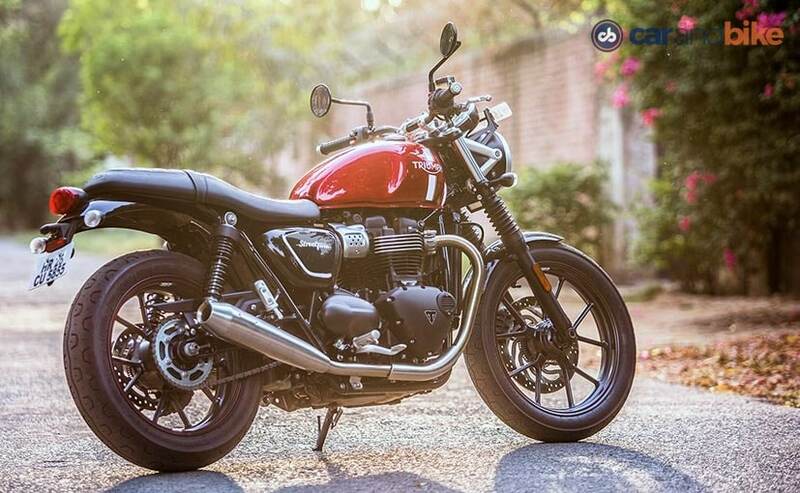 In India too, the Triumph Bonneville range is the most popular range of motorcycles from the British brand.